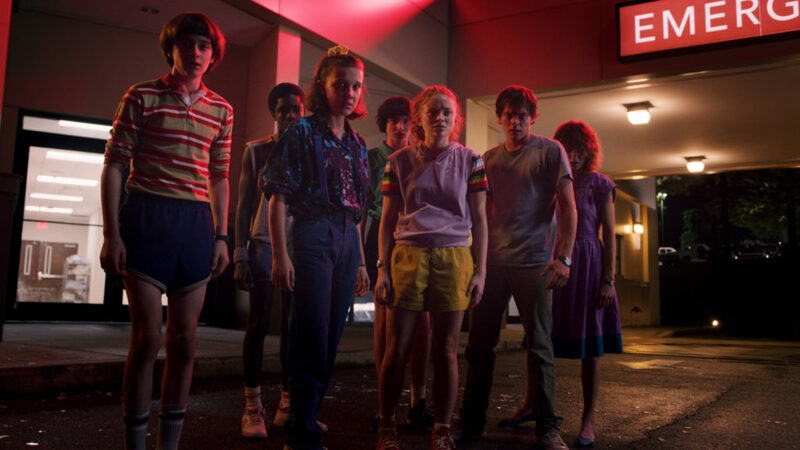 Netflix on Wednesday released an official trailer for Stranger Things season 3, giving fans a taste of the show’s next chapter. The trailer starts of in relatively light spirits, showing the younger characters enjoying their summer holidays. This bright tone quickly dwindles to reveal that not is all as it seems, with older characters dealing with adult troubles. Flashes of action-packed adventure ensue, certainly keeping up with the show’s mysterious horror themes. In the end however, there is still a big slimy monster on the attack, with Eleven at the heart of all the chaos. Stranger Things 3 will air on 4 July 2019, America’s Independence Day.